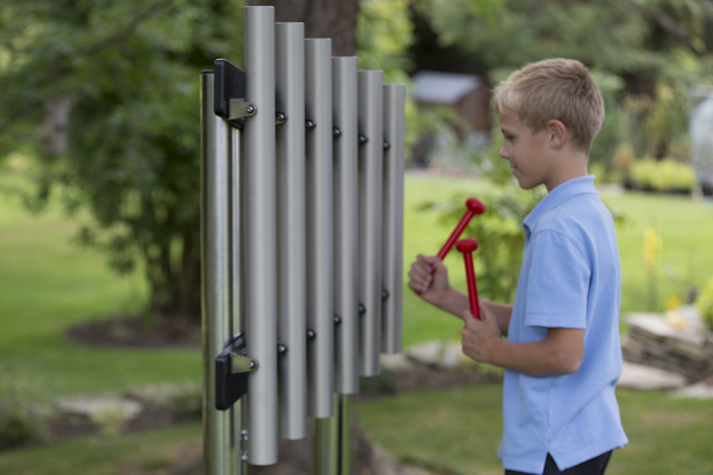 Duo is a distinctive instrument with an ergonomic curved design. 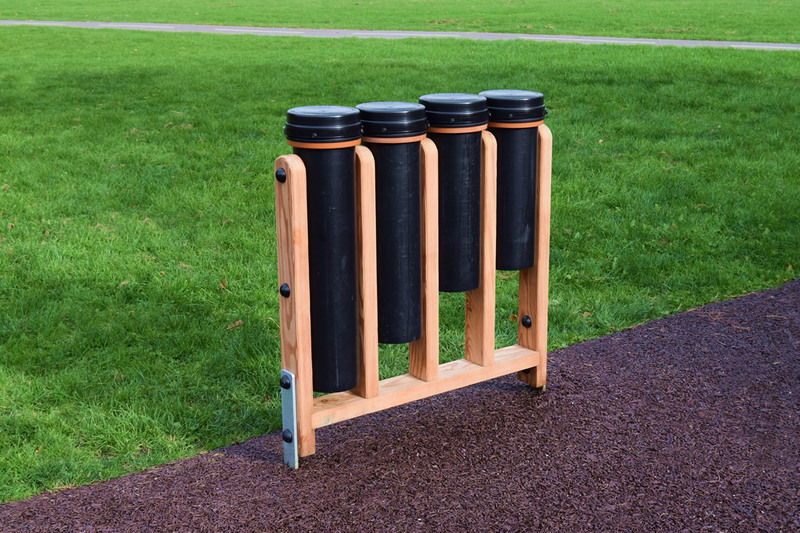 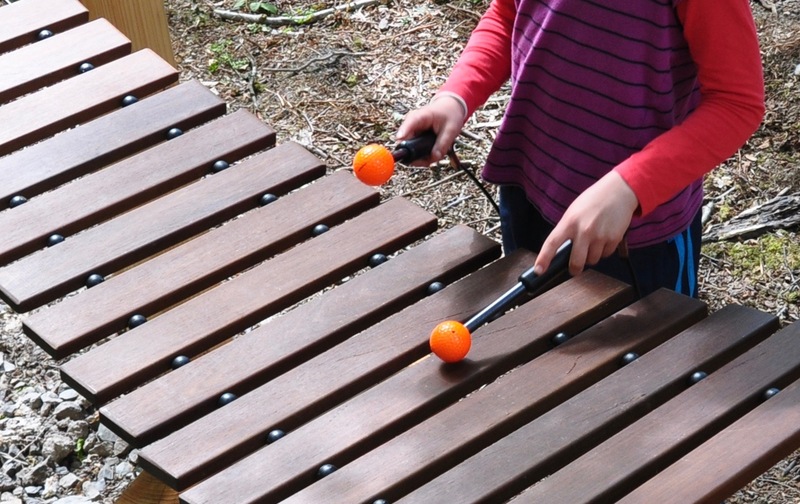 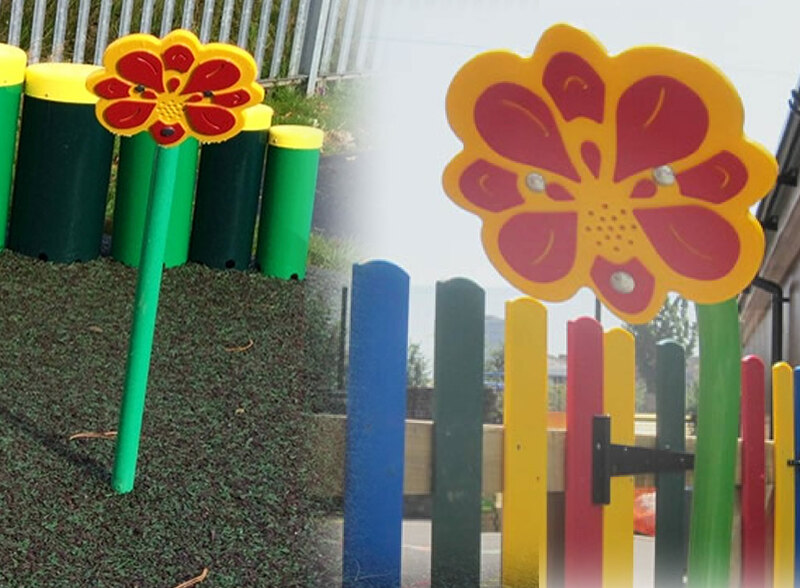 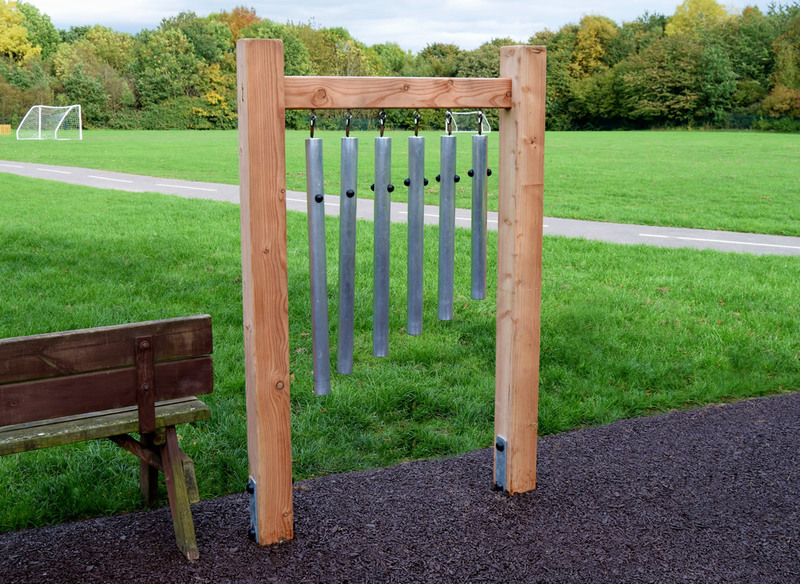 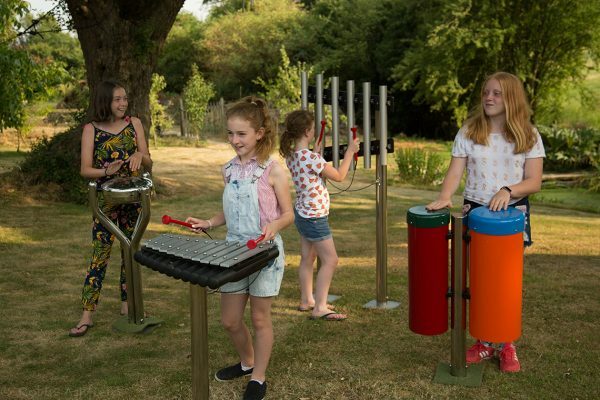 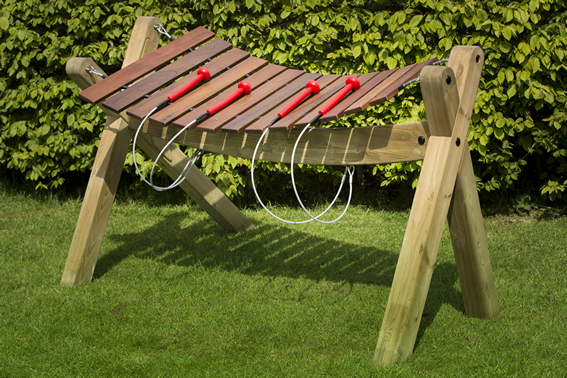 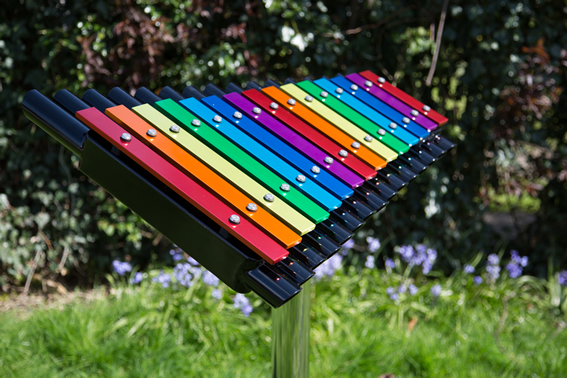 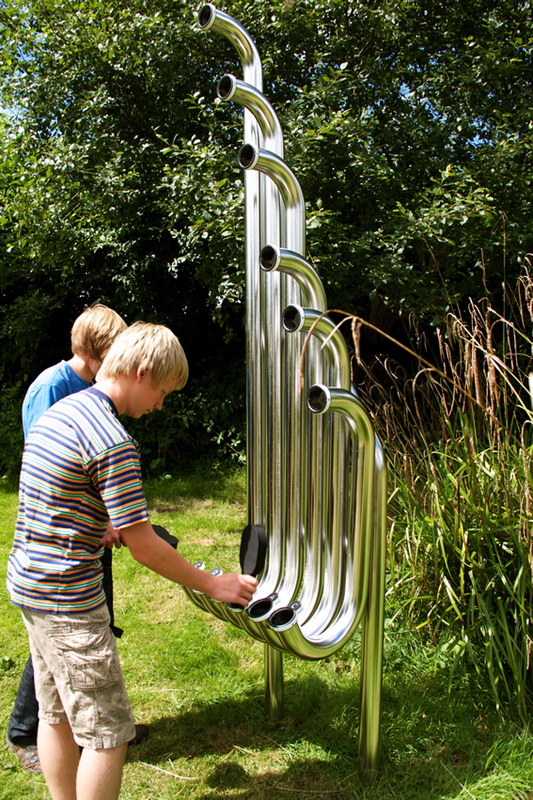 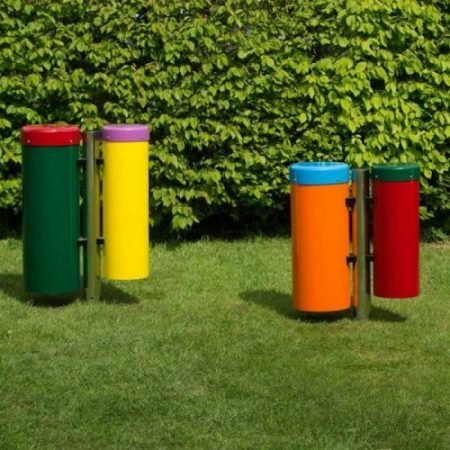 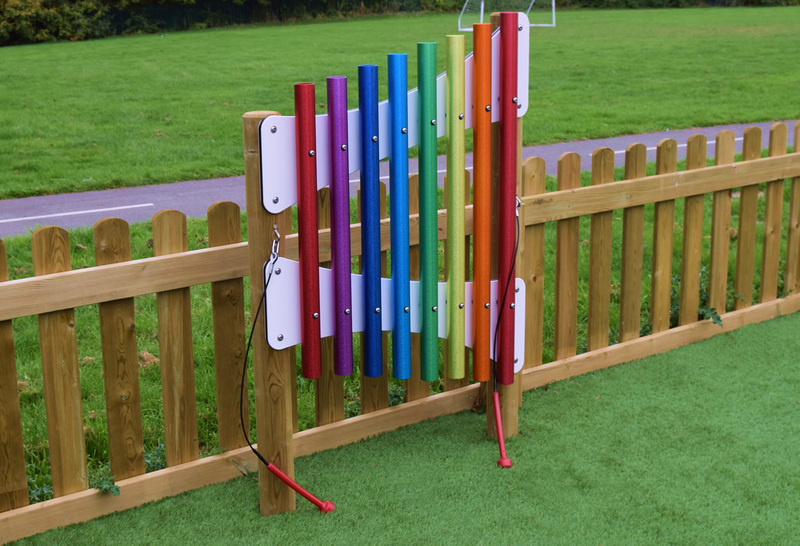 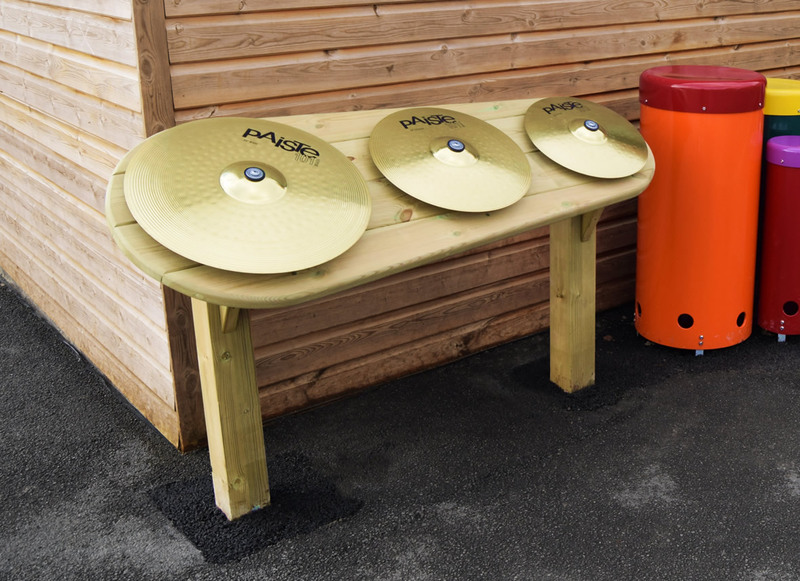 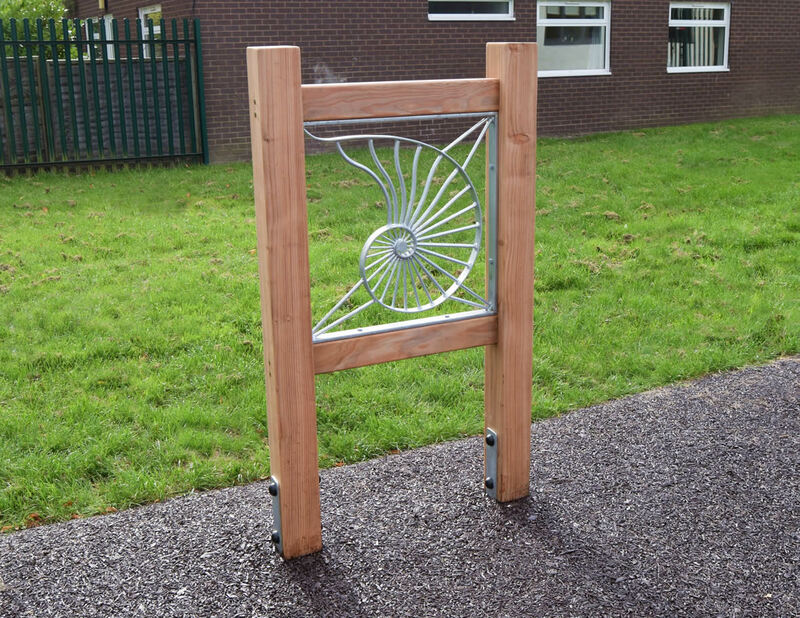 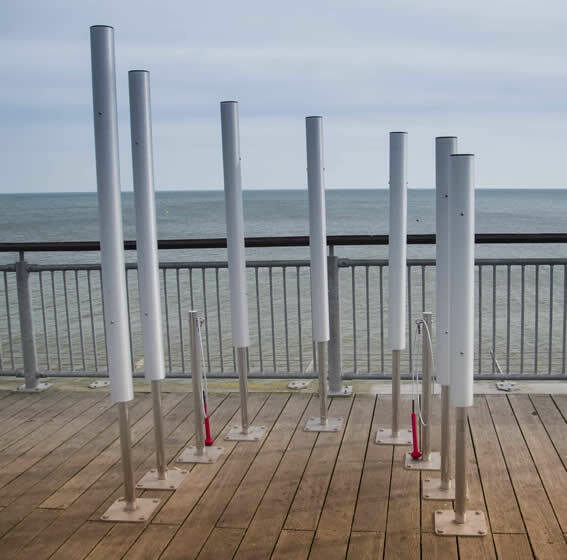 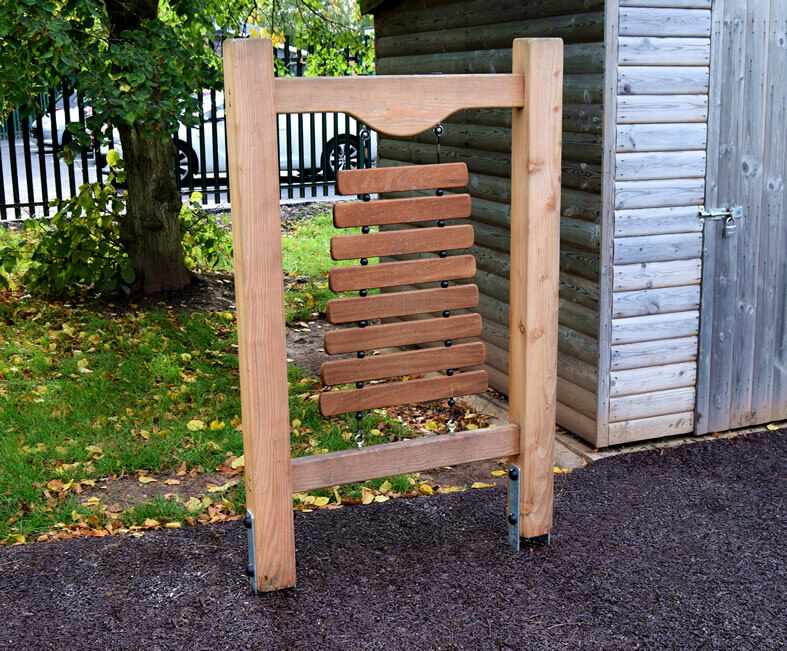 Accessible from both sides, this instrument can be enjoyed by up to four players. 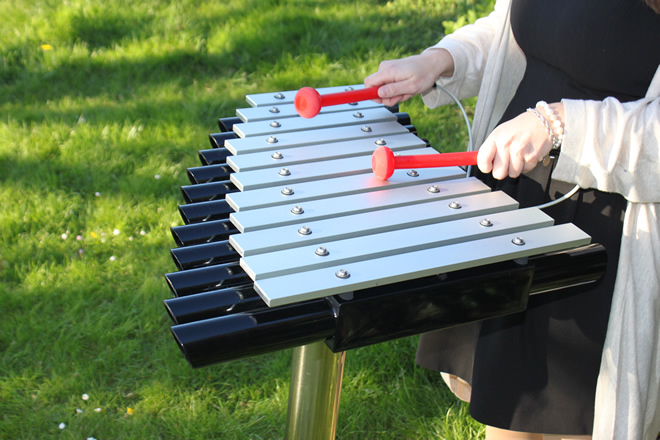 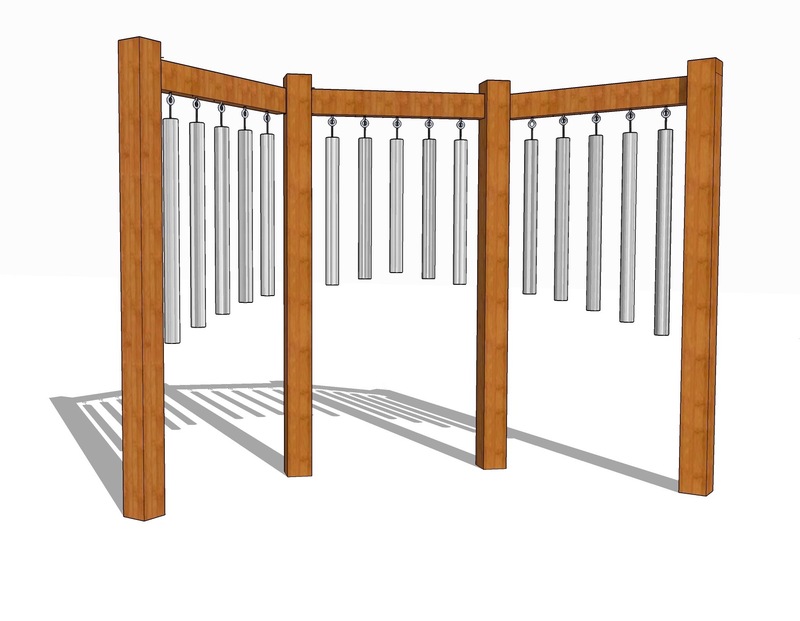 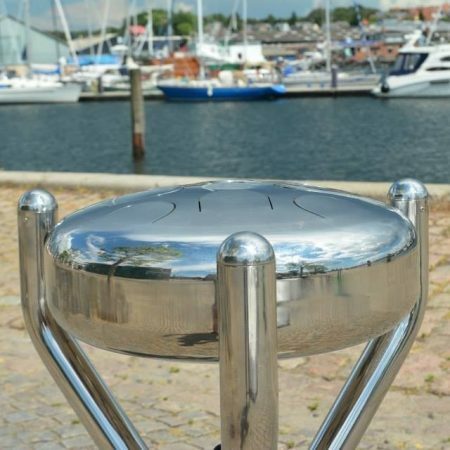 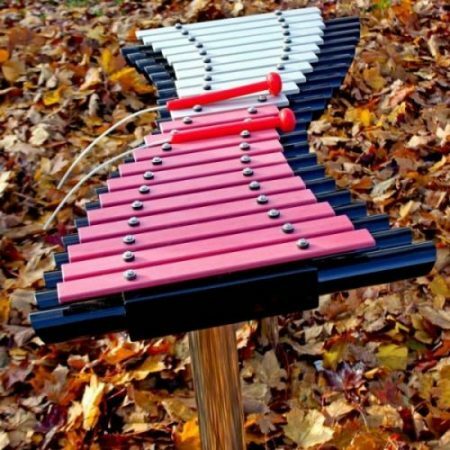 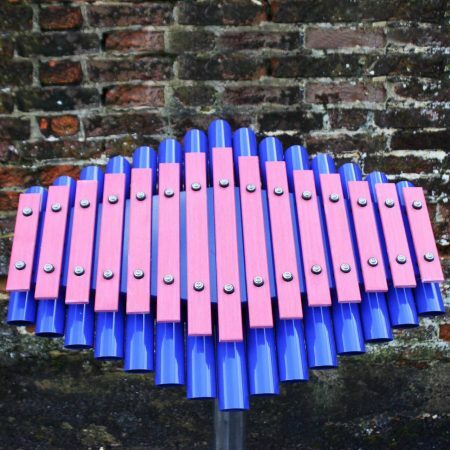 The notes of the Duo have no wires or strings and are individually and securely attached to the resonators for maximum vibration with incredible tones and resonance.The curvaceous design makes it easier for individuals with limited range of movement, or players in wheelchairs, to reach all of the notes.